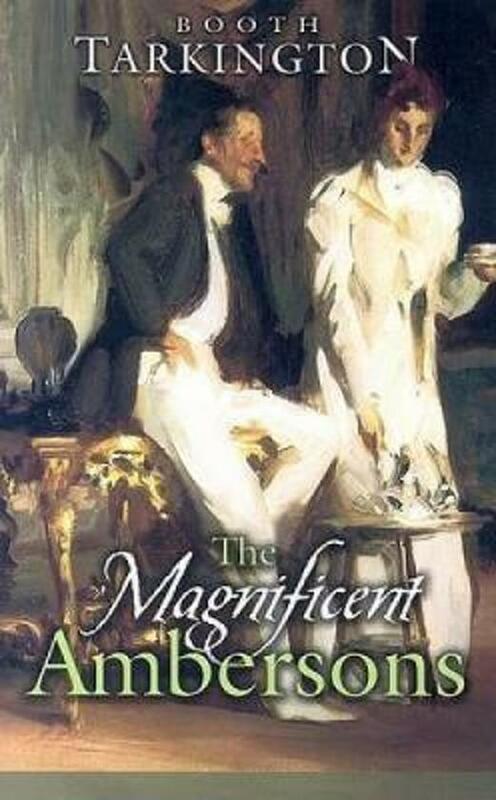 George Amberson Minafer, the arrogant heir to the family's wealth, illustrates the corrupting influence of greed and materialism at a time when the swiftly turning wheels of industry and commerce are overtaking old ways. Definitions of ambition, success, and loyalty are also changing. Almost overnight the prestige of the Ambersons irreversibly changes as well. An exciting chronicle of one family's accumulation of wealth and subsequent downfall, the book also paints a fascinating portrait of the forces that shaped modern American society.